Lake Effect's Audrey Nowakowski with author Glen Jeansonne. Glen Jeansonne is a professor of history at UW-Milwaukee and is the author of several biographies including his latest, Herbert Hoover: A Life. The book explores Hoover’s life in full from the day he was born in Iowa in 1874 to his death in 1964. Jeansonne previously wrote about Hoover's presidency in a multi-volume biography - The Life of Herbert Hoover: Fighting Quaker, 1928-1933, which was sponsored by the Hoover Library Foundation. However, he felt that Hoover needed to be revisited and examined far beyond his term in the Oval Office. "It hadn't been done before. There was not a complete biography of Hoover from his birth to his death that existed," says Jeansonne. A surprising fact considering that Hoover outlived most of his historical counterparts, including Franklin D. Roosevelt. 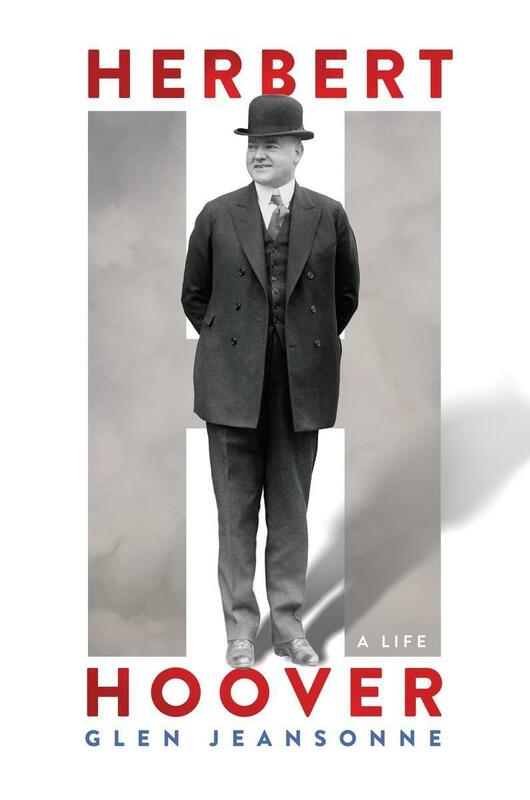 "Herbert Hoover: A Life" takes an extensive look at one of history's most unpopular presidents before and after the Great Depression. "When Hoover was born, his father was shoeing horses in Westbranch, Iowa. When he died, we were planning a voyage to the sea of tranquility when men would first walk on the surface of the moon," notes Jeansonne. Born to a working class Quaker family, Hoover's parents died within years of each other, making him an orphan at an early age, which forced him to be "self sufficient." Hoover traveled the western United States by staying with family, and eventually became part of the first graduating class at Stanford College with a degree in engineering. Hoover's first fame across the globe was as "The Great Engineer," making his early fortune by age 25 working everywhere from Australia, China and London. "That kind of morality - always tell the truth even when it hurts, when you start something finish it, work hard, don't seek too much in the material world - all of those things came from his upbringing," says Jeansonne. Amidst his travels for work and during the peak of World War I, Hoover was moved to help starving families and children in all territories. Using his own money, compromise skills and business sense, Hoover became known as "The Great Humanitarian." In fact, Hoover could travel between Allied and German territory to facilitate aid shipments simply with a piece of paper with his signature, according to Jeansonne. It was his history with humanitarian work and relationship building that made Hoover an ideal candidate for the presidency, and Jeansonne notes that these pieces of Hoover's character are often forgotten. "At on time, he was one of the highest paid engineers in the world, at one time he was the best known humanitarian in the world, and I don't want all of that to get lost in the maze of Hoover being blamed for the Depression," he says. A Public Health nurse with a family living in a Squatters shack during the Great Depression. Amidst the images of Hoovervilles and bread lines, many do not know of the legislative work Hoover tried to pass during his time as president. Jeansonne notes that Hoover "wasn't a do-nothing president, he was an activist president. He was the most activist president during hard times of any president up to that time." Politics was Hoover's least favorite part of the job, and gridlock often got in the way of the legislative work he tried to pass to alleviate the Depression. "Hoover liked the work of the presidency, he didn't like campaigning for it," Jeansonne explains. "He was shy and introverted, which isn't rare among Quakers, but I think so many of the ideas for the New Deal came from Hoover's administration that we ought to be well aware of." It was Hoover's inherent need to use any platform to help others that leave his image in good graces amongst those who knew him, but often does not even warrant a footnote in most history texts. Even after his presidency ended, Hoover continued to work closely with other politicians and presidents. Harry Truman established the Hoover Commission, which Hoover chaired to reorganize the government for better government efficiency (a post which President Dwight Eisenhower continued). Truman also sent him around the world after World War II to assess which countries were most in need of aid, using Hoover's strength and reputation as a humanitarian. Hoover never truly retired, according to Jeansonne. 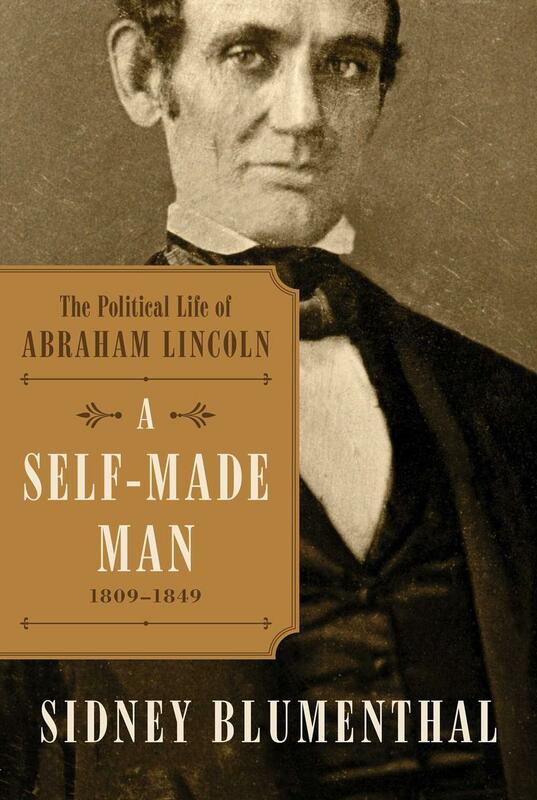 Instead, he worked to better the himself and the United States in any was possible up until his death. For Jeansonne, this biography can be the start to change the conversation and perspective of not only about Hoover, but all presidents. "I think that for better or worse we tend to give presidents credit for everything good that happens during their administration and to blame them for everything bad regardless of whether they had any linkage to it," says Jeansonne. "I'm not only trying to change the opinion of Hoover, I'm trying to get us to judge all presidents in a more sophisticated manner." Jeansonne will be giving a presentation about Hoover at Boswell Books on Tuesday November 1st with an introduction by David Luhrssen. In retelling the stories of the 1930s, most history books focus on a retrospective look at the Great Depression. A time of great suffering, when Hoovervilles littered America’s largest cities and poverty afflicted people from all walks of life. But the hardship of the 1930s also created the New Deal, and with it came some interesting programs like the Federal Writers Project. 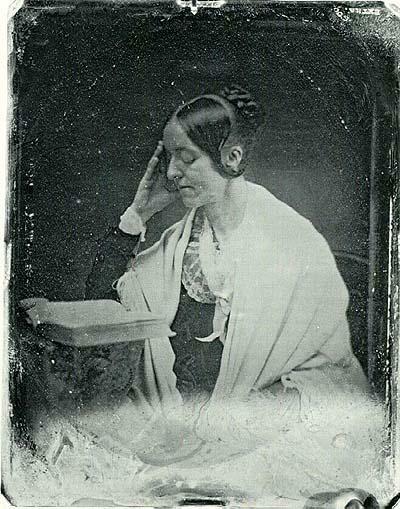 Journalist and author Margaret Fuller was one of the most famous women of the early 19th century. 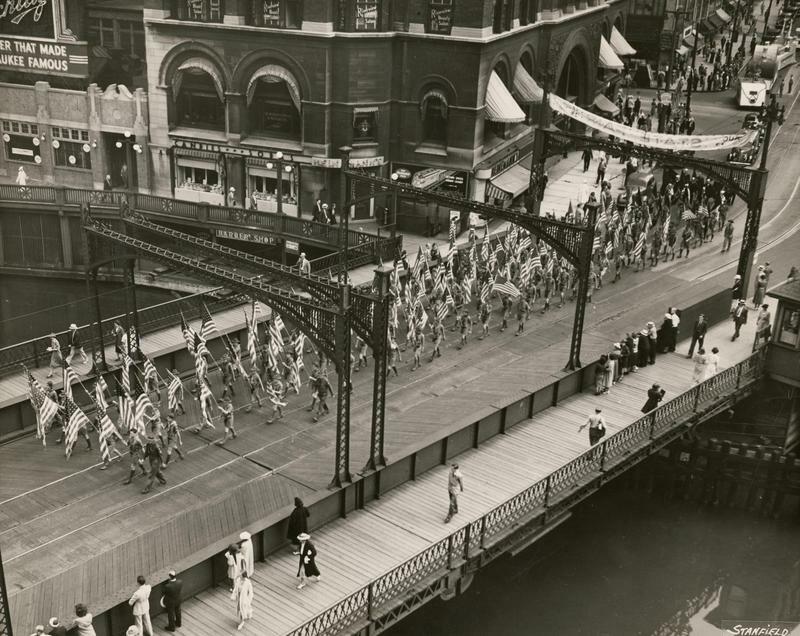 Her life was an extraordinary mix of pioneering accomplishments. She was the first female correspondent in the U.S., the first book reviewer for a U.S. paper and an activist for a myriad of causes. Fuller’s seminal book Woman in the Nineteenth Century is widely considered the first major feminist work published in the U.S. Yet, so much of her life remains a mystery. Journalist Sidney Blumenthal’s name is most often associated with one president of the recent past. Blumenthal is a longtime friend, associate and advisor to President Bill Clinton. He was also an advisor to Hillary Clinton in her presidential campaign eight years ago.